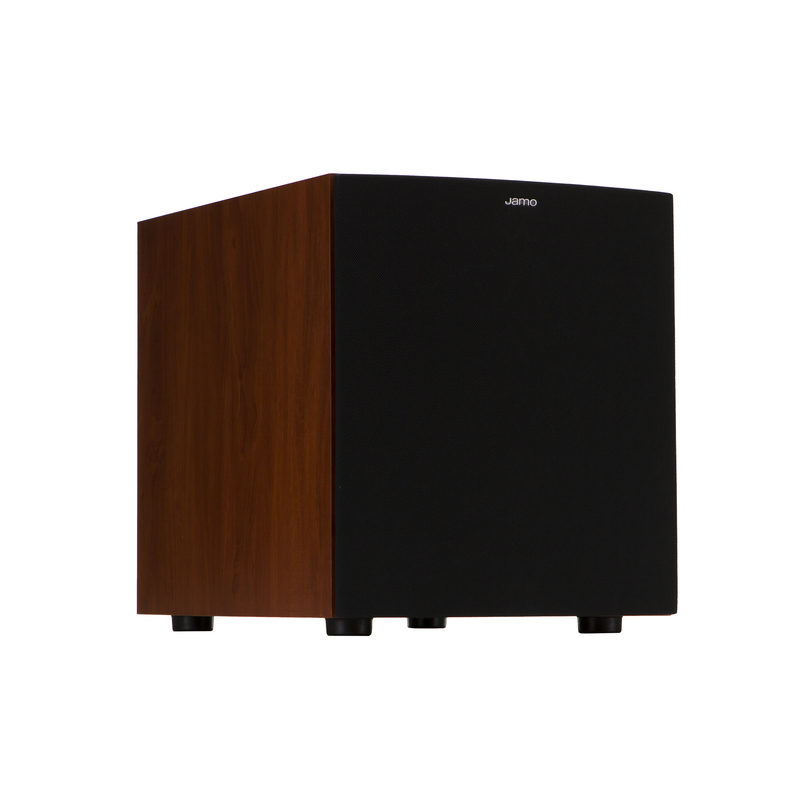 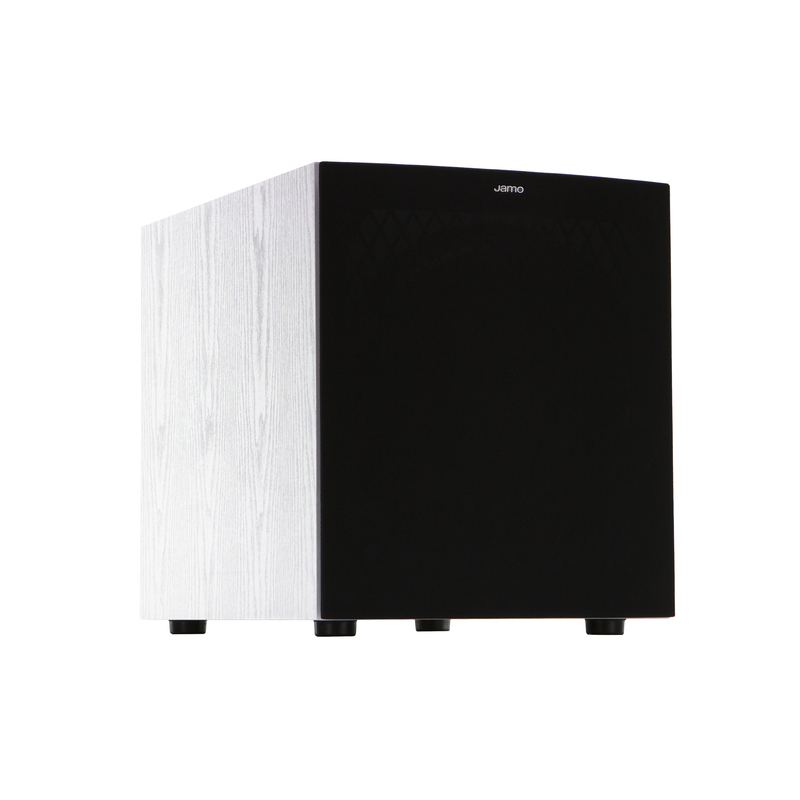 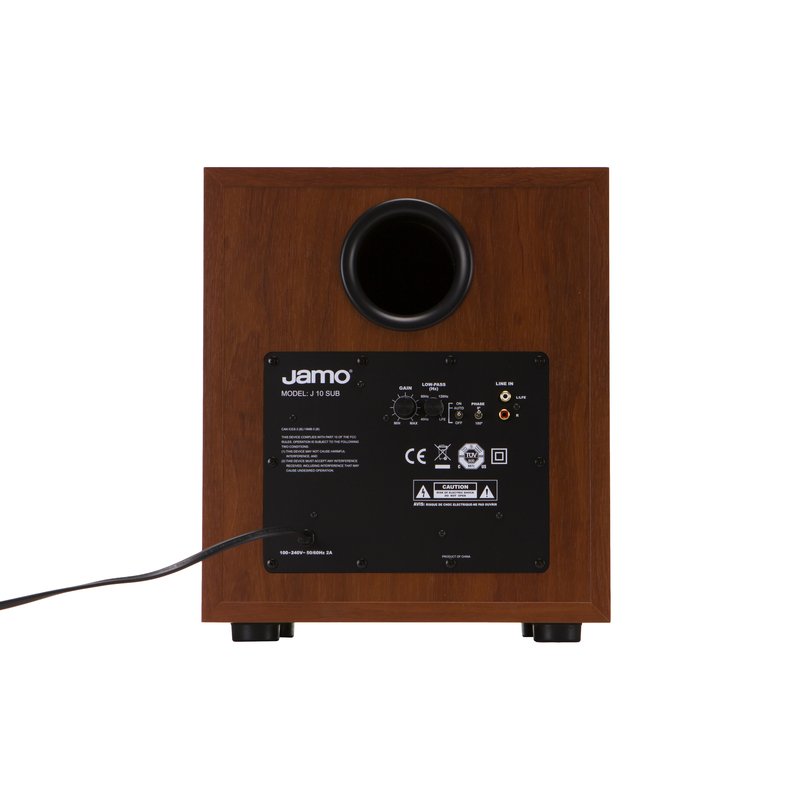 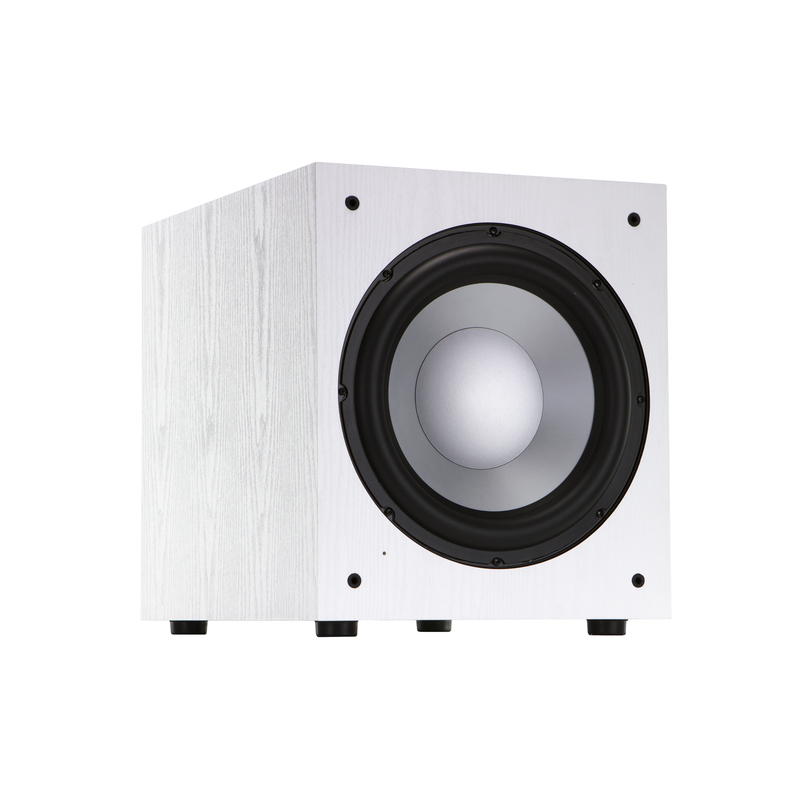 The latest subwoofer line from Jamo offer high value with stylish aesthetics. 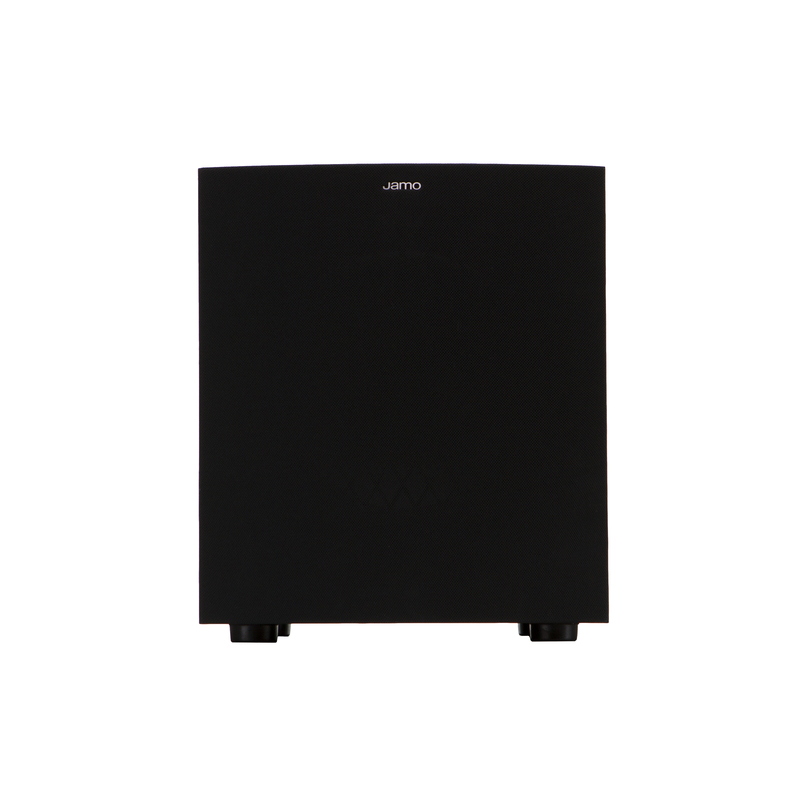 By utilizing modern materials and core technologies, the J 10 SUB makes your home theater and music listening experiences unforgettable. 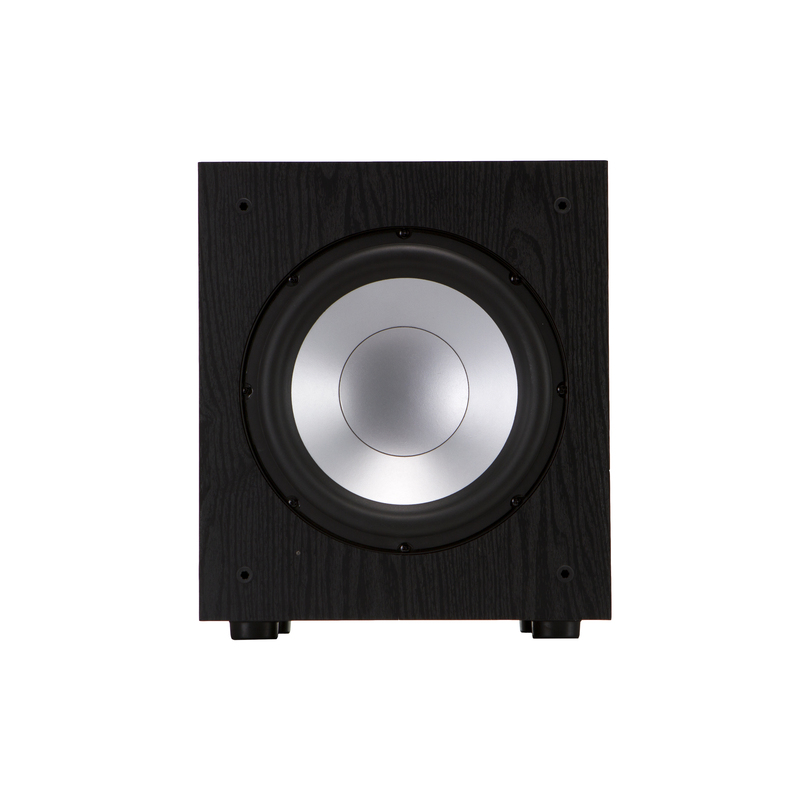 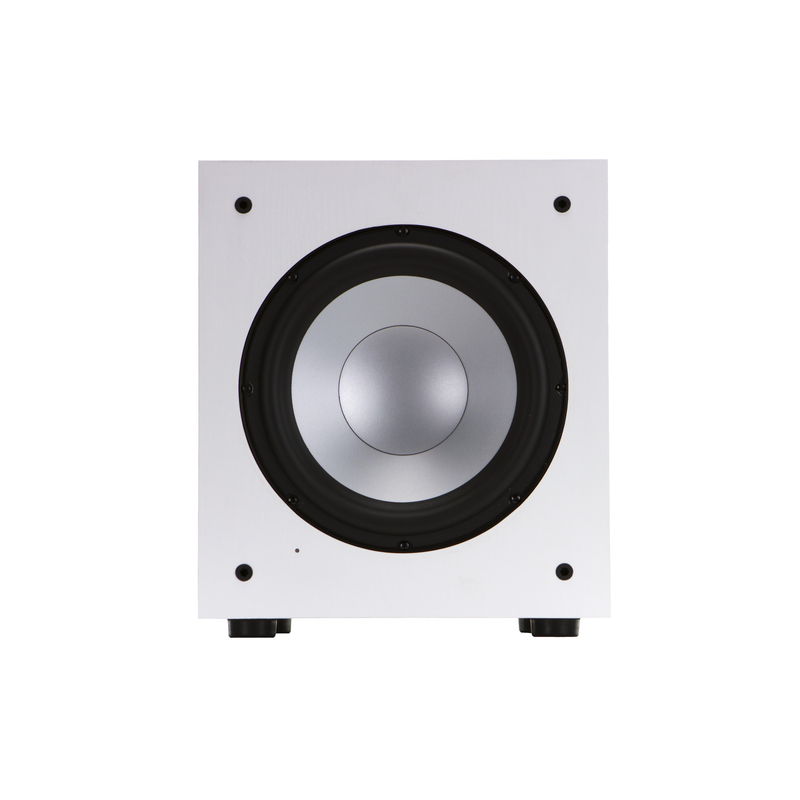 With an amplifier capable of 300W of peak power, this subwoofer can deliver higher sound-pressure levels at lower distortion, resulting in maximum musical fidelity and reproduction of details. 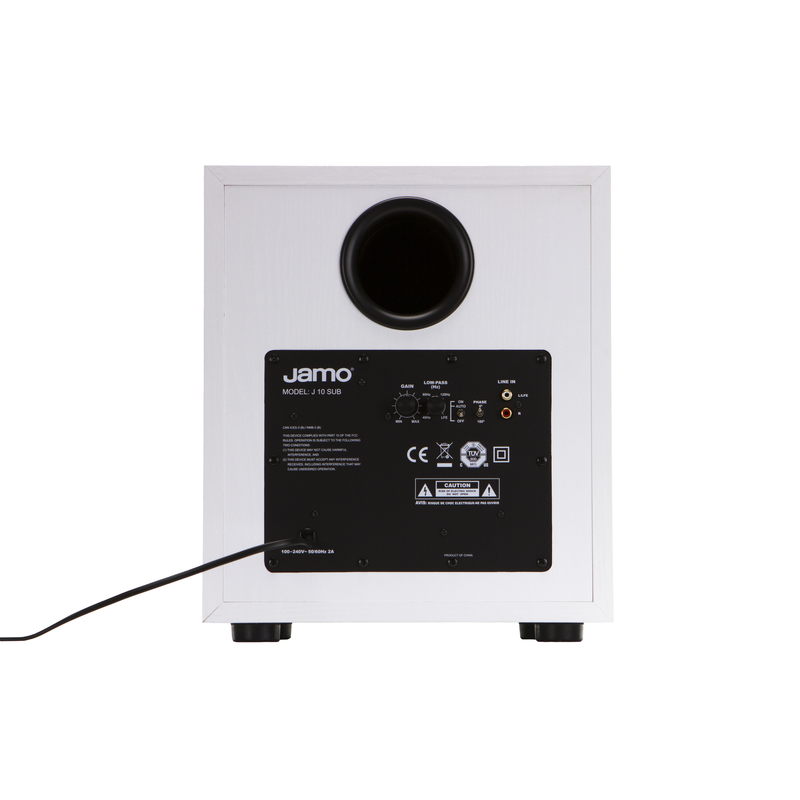 The J 10 SUB features a 10" front firing, aluminized polyfiber woofer that provides exceptionally low frequency response with minimal distortion. 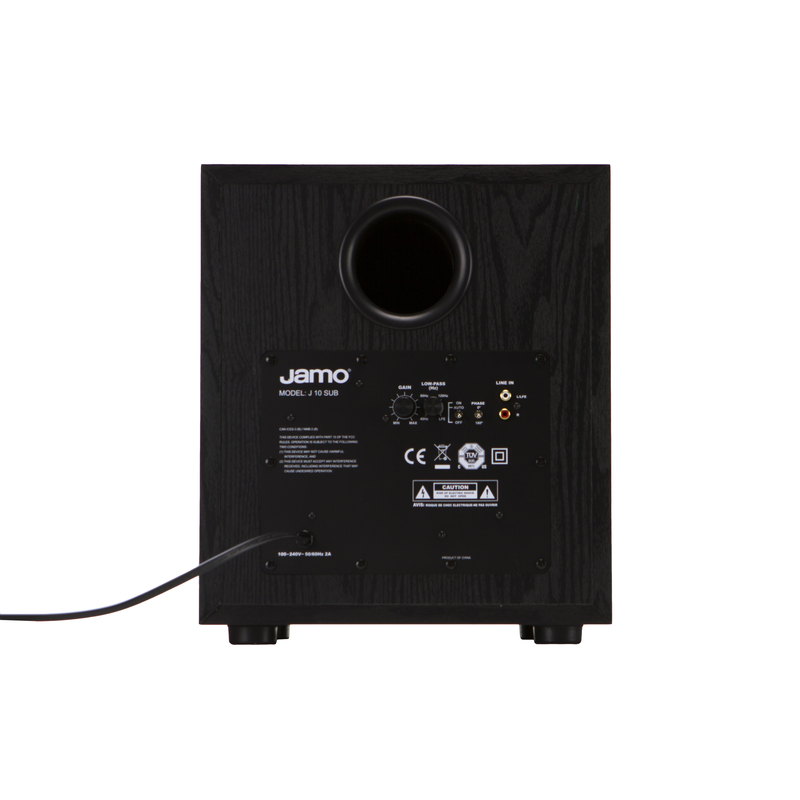 The all-digital amplifier delivers clean high-efficient power and accuracy in reproduction. Housed in a MDF cabinet with a sleek wood grain vinyl to match our highly acclaimed Studio line, this versatile subwoofer seamlessly integrated into any decor.